Why Do You Learn It? 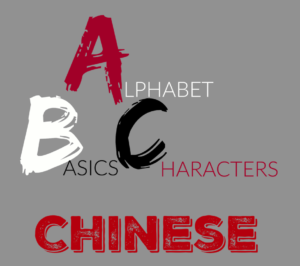 Learning is not always very easy, especially when it comes to learning another total foreign language, ESPECIALLY, Chinese Mandarin, which is famously known as one of the most difficult language in the world! So here, I need to give all you guys kudos who are just considering about learning it! Thumbs up!!! Search online? look for textbooks? 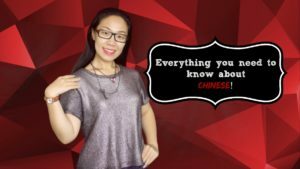 Watch Chinese Mandarin tutorial videos? (i.e. The videos made by me? haha). Yes! Absolutely right! You need to do all those things above. For business growing? More money will be made if I am able to talk to 1.3 billion Chinese? For Love Mission? 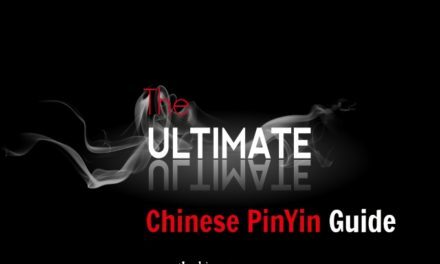 I will get the hot Chinese Chick I dream about if I can say I love you in Chinese? For Travel? I will be able to travel in Chinese without so much panic and fears If I can understand what Chinese are talking in front of me or Behind me? Or just to save a few bucks, because I will know how to bargain in Chinese Mandarin! For Fun? I am just interested in learning languages, Chinese are just attractive to me like those beautiful Asian women. For whatever reason in your mind? You need to make it super clear. 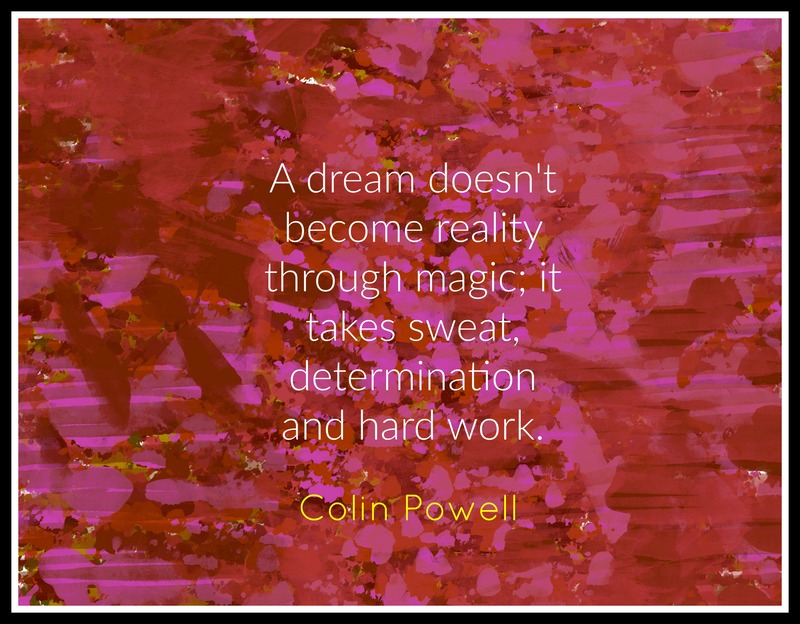 Make it your vision, write it down, and put it in front of your fridge! That is your pickup buddy when you fail learning down the road, and believe me, there will be time you wanna give up learning Chinese. Too busy, too tired, too hard, too boring, when it gets tough, you will find whatever excuse to quit. Then it is the time you look at your why statement, focus on the beautiful vision you had once you achieve learning it like a pro! 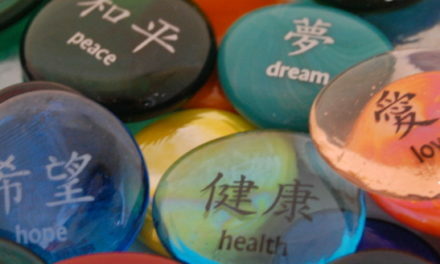 Then you will get up, clean your tears and sweat, start your learning Chinese Mandarin journey again like a warrior. 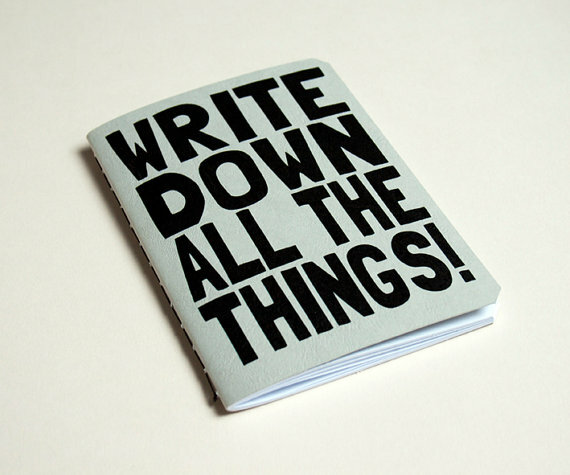 NO.2 : Write it Down! Then you will look back, say, 我是汉语英雄！I am a Chinese Hero! 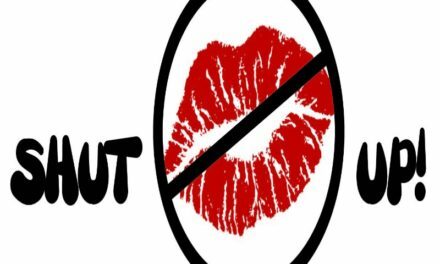 Remember, game is never over until you quit! 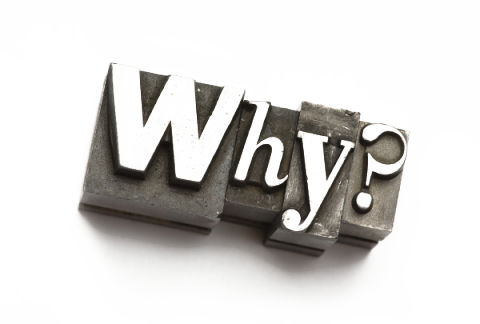 Now, download the why statement I did for you, write your learning Chinese “WHY STATEMENT!” Start your learning Chinese Mandarin journey! 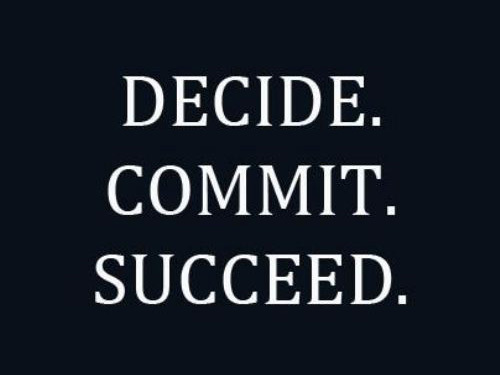 The more meaning you give to you why statement, the deeper purpose you put to your actions, the more you envision your future, the more likely you will make it one day. 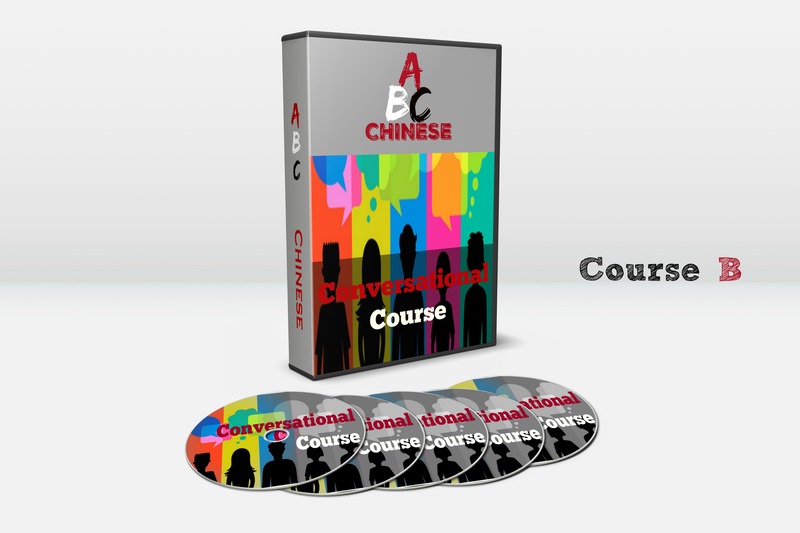 Learn to Communicate in Chinese with Fun! 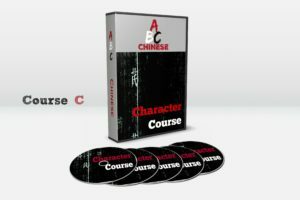 Start to Speak Chinese Mandarin Today! 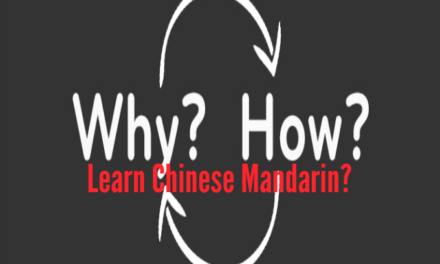 PreviousWhy Do You Learn Chinese Mandarin?